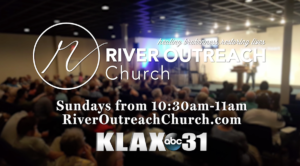 (Press Release – Washington, D.C.) – Today, U.S. Senator David Vitter (R-La. ), Chairman of the Senate Committee on Small Business and Entrepreneurship, announced Hayes Manufacturing of Pineville, La as Small Business of the Week, and has submitted it into the official Congressional Record. In the early 1950s, James Hayes Sr. worked in a local fabrication shop and quickly realized that he could produce a better product on his own. Working out of his garage with a welding machine mounted on a Model-T Ford, Hayes Sr. established his namesake manufacturing small business in 1954. 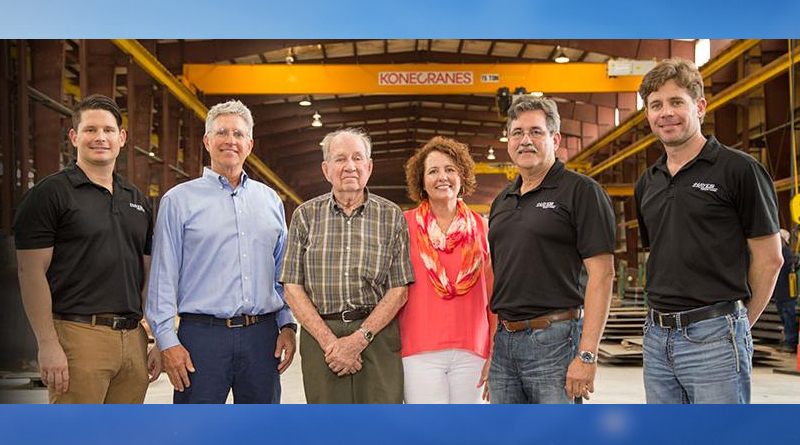 Over the next several decades, Hayes Sr.’s two sons joined him in business, and with their combined leadership and vision, Hayes Manufacturing has grown to become one of the highest-regarded steel fabrication shops in the south. As the Senate Small Business Committee Chairman, Vitter continues the tradition of honoring America’s small businesses and entrepreneurs.